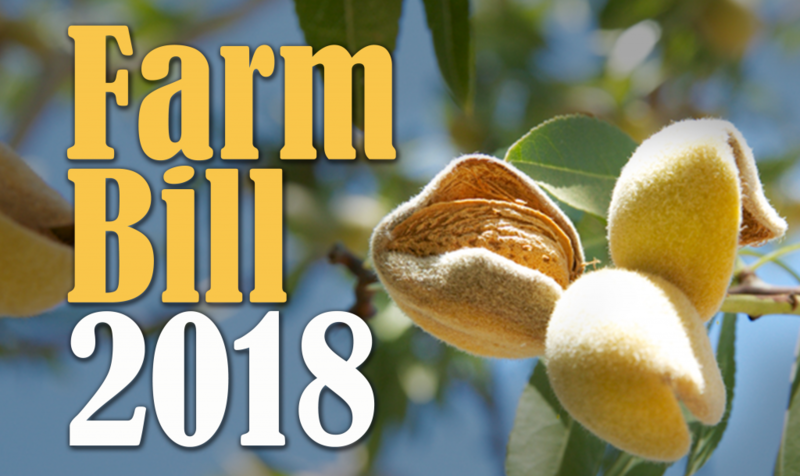 Agri View: 2018 Farm Bill Near Completion? A Farm Bill vote may be soon. When will it be near completion? Everett Griner talks about this and the length of time it normally takes for our politicians to complete a Farm Bill in today’s Agri View. 2018 Farm Bill Near Completion? The new farm bill is getting pretty close to a vote on Capitol Hill now. Farmers have a lot at stake in this bill. So far, it hasn’t been a political football. There is still a lot of time to go. Remember, Congress does not pass a new farm bill every year. It is common that it takes a year longer than a the scheduled time. Committee work is almost complete on several issues that our agriculture needs to keep farmers going. There are 9 title issues in this new bill al designed to make sure farmers stay in business. Commodities, conservation, trade and nutrition. It also covers rural development, research, energy, and horticulture. No, it is not hard to see that Congress carries a full load when working out a new farm bill. Remember now. Whatever the final bill looks like, it is the law for the next 4 years. Then, well, the same thing all over again.